There is much concern about the link between cannabis use and mental health problems and the risk of dependence. Research shows that 10% of regular users become dependent on it, and the risk of addiction is higher if you start using it in your teens. This article discusses the risks of using cannabis and also its effectiveness in the treatment of certain symptoms. Cannabis, marijuana or pot is a psychoactive drug from the Cannabis plant intended for medical and recreational use. The main psychoactive substance in Cannabis is THC, one of 483 compounds in the plant. Users take Cannabis by smoking, vaping or eating it with food or as an oil extract. The majority of people who use cannabis do so to experience a sense of mild euphoria and relaxation, often referred to as a “high.” It causes changes in the user’s mood and also affects how they think and perceive the environment. For example, everyday activities such as watching television and listening to music can become altered and more intense. The medicinal nature of cannabis has long been an underground phenomenon that has become more of a public campaign for marijuana law reform. Some people living with Cancer use Cannabis to treat anxiety, nausea and vomiting associated with chemotherapy. Cannabis can help treat pain and spasms and improve appetite in patients that suffer from long-term digestive issues. However, it must also be realised that there are risks of using cannabis. If you grew up within the last thirty years, likely you have heard the message, probably repeatedly, that drugs are harmful. They lead to addiction, jail and death which is all true technically. They have an increased risk associated with them that leads to addiction, imprisonment and medical problems including death. There has been, however, more and more talk about the use of cannabis, for medicinal purposes, and the reality is very complex, as well as having many risks. What Are the Short and Long-Term Effects of Cannabis? Reduced motivation in areas such as study, work or concentration. Expecting it to end the war on drugs, would not necessarily be true. Gangsters will always look to undercut the official cost of drugs, as it has been with the demand for black market cigarettes. 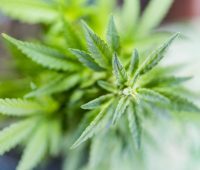 Portraying cannabis as a so-called soft drug is not entirely true, a recent survey carried out by five police forces found the majority of seized in recent years is high potency “skunk”. Skunk contains a greater concentration of the chemical THC that is very detrimental to young people’s brains, causing devastating cases of paranoia, memory loss, hallucinations and other serious psychotic conditions. Youngsters can quite rightly laugh at the hypocrisy of their parents getting pickled on fine wines at a dinner party and then telling them not to indulge in intoxicants. However, that’s just the point. If after thousands of years of our society normalising alcohol it is still a major problem for so many of us, why are we considering broadening the array of readily available stimulants? Should cannabis use be decriminalised? An alternative to legalisation is decriminalisation. Removing criminal penalties for the personal use of cannabis and assisting people with addiction to education and treatment options could be an effective solution. Decriminalisation applies to cannabis use and possession offences, not to the sale or supply of cannabis. Arguments in favour of decriminalisation include its focus on drug users rather than drug suppliers. The idea is to provide users with a more humane and sensible response to their drug use. The risks of using cannabis are most prevalent in younger people. Research has consistently shown that earlier use is associated with worse outcomes, primarily because the brain is still developing and is more vulnerable to the effects of drugs. Adolescent cannabis use has been associated with impaired memory, difficulty in learning, poorer life outcomes, and even changes in the structure and function of specific brain regions. 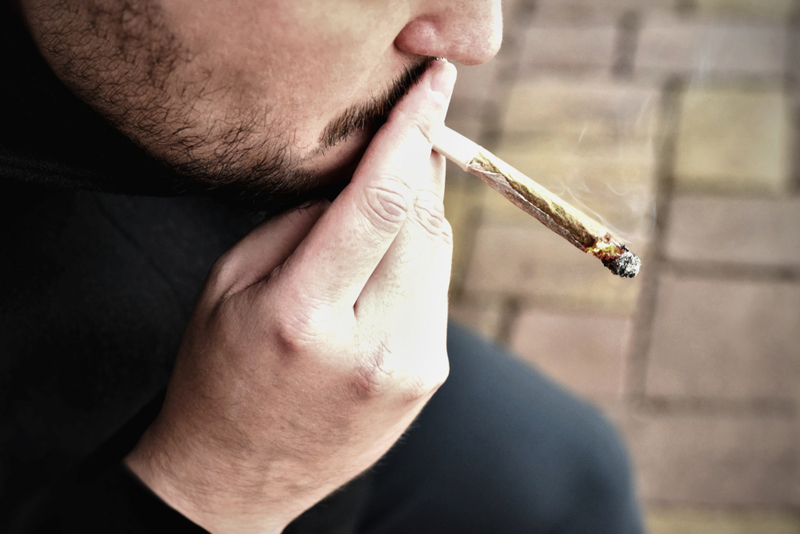 Adolescents and young adults are also more likely than older adults to become addicted to marijuana, which has negative effects on physical, emotional, and psychological health. More young people are in rehab treatment for cannabis use than any other drug. The complications and risks of using cannabis need to be weighed against any perceived benefits. Its benefits need to be further studied and understood. What does it mean to have it legal and available to all? Recently, after announcing his review of the issue against mounting domestic pressure and outrage in the media, Sajid Javid, the home secretary, announced that cannabis medications would be rescheduled by the Autumn, allowing doctors to prescribe them more widely. The effectiveness of cannabis in the treatment of the symptoms of multiple sclerosis is still to be fully assessed. The ability of cannabis to improve patient experiences of disability, pain and spasticity, as well as improved quality of life is also under review. The reviews will consider treatment tolerability and safety data, as reported by patient study withdrawals and reported adverse treatment events. What does it risk to the public health? Much is made of marijuana being a “gateway drug” which leads to much harder, and more severe, drug use. This is just a statistical fact. Furthermore, people exposed to marijuana who use it regularly, and especially those exposed to it at a younger age, are therefore more likely to end up in rehab with long-term addictions, like alcohol, opioids, heroin, or methamphetamines. The public health is also a factor to consider when it comes to the legalisation and use of cannabis. Youth perceive cannabis as a low risk or non-addictive substance without fully understanding all of the effects of it. Legalisation is a very hotly debated topic, and rightly so. We should take our time understanding the benefits of this drug, and even though it comes from a plant, it is still very much a drug. One solution for addiction is to consider attending formal rehab treatment. Rehab treatment typically takes place at a rehab centre. These rehab centres are usually in residential settings. Patients are, therefore, removed from their environment for around a four week period. Here, you will receive rehab therapy designed to treat the underlying emotional causes of cannabis use. Detoxplus offers a range of private rehab treatment options for cannabis addiction. Contact us today on 07586805221 for more information on rehab for cannabis addiction. Alternatively, contact us by email through this website for more information.